Deep diving is a new challenge and allows us to visit places most will never see. Scuba Divers make deep dives to see or to experience something that they can’t at a shallower dive site. There’s no reason to make a deep dive if you can make the same dive at a shallower depth. 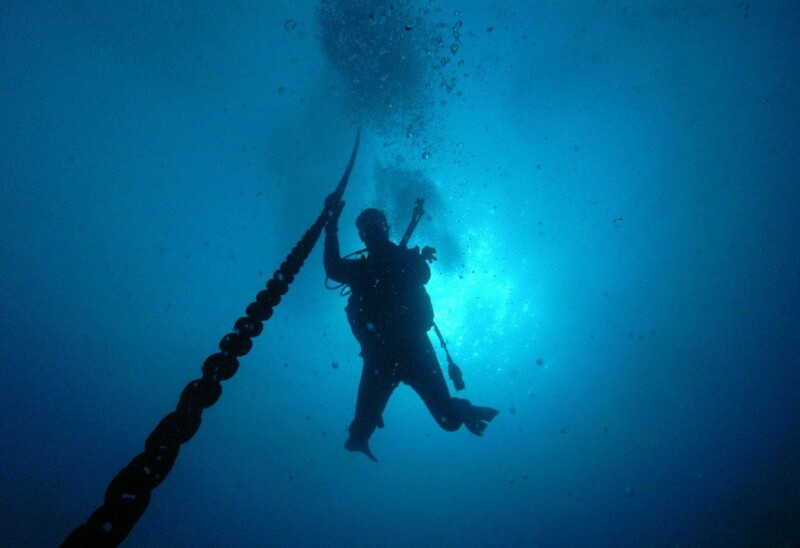 Deep dives tend to be short due to a shorter No Decompression Limit and also due to the increased air consumption. This being the case, diver’s need to be more prepared and make better decisions about the objectives of the dive. Keep this in mind as the philosophy of the PADI Deep Diver Specialty course focuses on making smart decisions, improving diver trim, buoyancy control and diving with a team mentality with an emphasis on safety. Therefore the goal of this course is to bring to light the necessary equipment required to promote safe deep diving activities, to discourage dangerous attitudes, to encourage the proper deep diver behaviour, teach student divers a systematic, methodical approach to enjoying deep diving. Student divers will develop the techniques involved in deep diving such as maintaining close buddy contact, the benefits of improved trim and correct buoyancy control all within recreational limits (between the depths of 18 meters/60 feet and 40 meters/130 feet) whilst not disturbing delicate marine life and underwater artefacts. As a certified PADI Deep Diver, explore the numerous deep wrecks Subic Bay, Philippines has to offer! This could be you! Sign up for a PADI Deep Diver Speciality Course at the Arizona Dive Shop in Subic Bay Philippines today and see where your underwater adventure takes you! 1. Certified as a PADI Adventure Diver or PADI Advanced Open Water Diver or have a qualifying certification from any other training organization. In this case, a qualifying certification is defined as proof of certification beyond entry level (at least two certifications total) with proof of 20 or more logged dives documenting experience in deep diving and underwater navigation. Verify student diver prerequisite skills and provide remediation as necessary. 2. Be at least 15 years old. 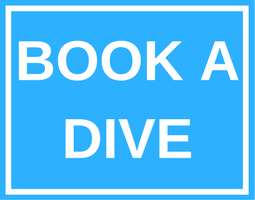 Contact us now at Arizona Dive Shop Subic Bay to start your PADI Deep Diver Speciality Course today!